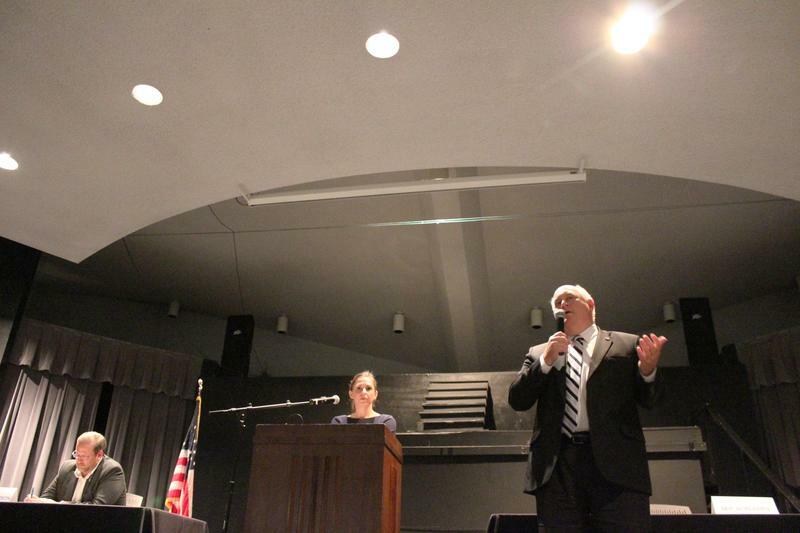 Trade was at the top of the agenda at Thursday's 4th Congressional District candidate forum in Pratt. Republican incumbent Ron Estes and Democratic candidate James Thompson spoke on health care, immigration and taxes — they don't agree on any of those issues — but many of the forum’s questions focused on trade and tariffs. 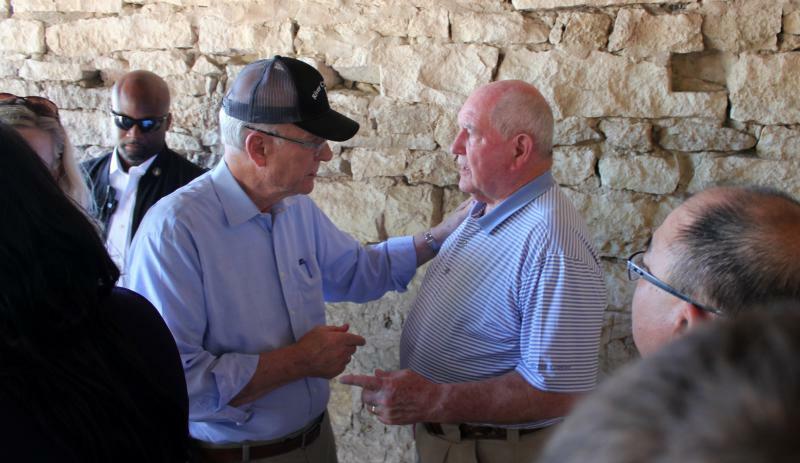 A Kansas trade expert says a new U.S. trade agreement with Mexico could help grow Kansas companies and the economy of south-central Kansas. Karyn Page, president of Kansas Global Trade Services, says the tentative agreement announced Monday is a sign that trade negotiations are moving forward. Representatives from the U.S., Mexico and Canada began talks to update the North American Free Trade Agreement (NAFTA) more than a year ago. The trilateral trade pact was implemented in 1994 to eliminate barriers to trade and investment. Billionaire industrialist Charles Koch is warning that Trump administration trade policies could trigger a recession. Koch lashed out at President Donald Trump's brewing international trade war during a private weekend gathering in Colorado of hundreds of conservative donors. 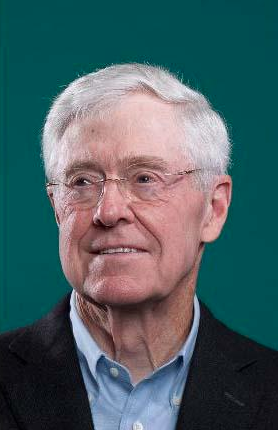 Koch, chairman and CEO of Koch Industries, told reporters that "protectionism at any level" is "detrimental." He said Trump's approach, "if it's severe enough," could lead to a recession. 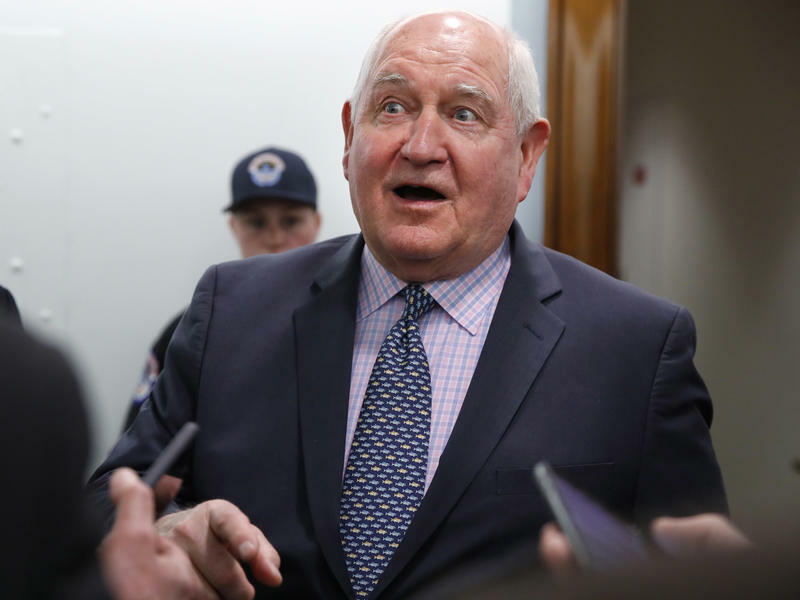 A blossoming trade war between the United States and China could have a big impact on Kansas farmers and businesses. President Donald Trump has made good on his threat to slap an additional 25 percent tariff on $50 billion worth of Chinese goods. In turn, Chinese officials have committed to retaliatory tariffs in the same amount. 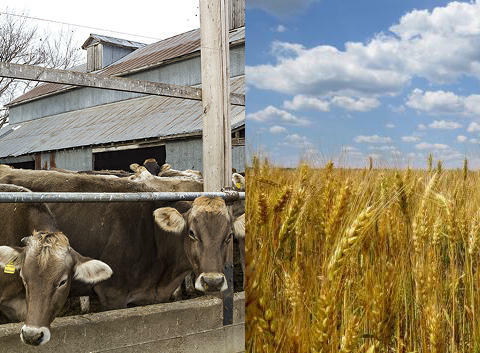 But while U.S. tariffs are focused on tech products, Chinese tariffs will likely focus on agricultural goods. Congress has passed a $1.3 trillion spending bill that’ll keep the federal government running. 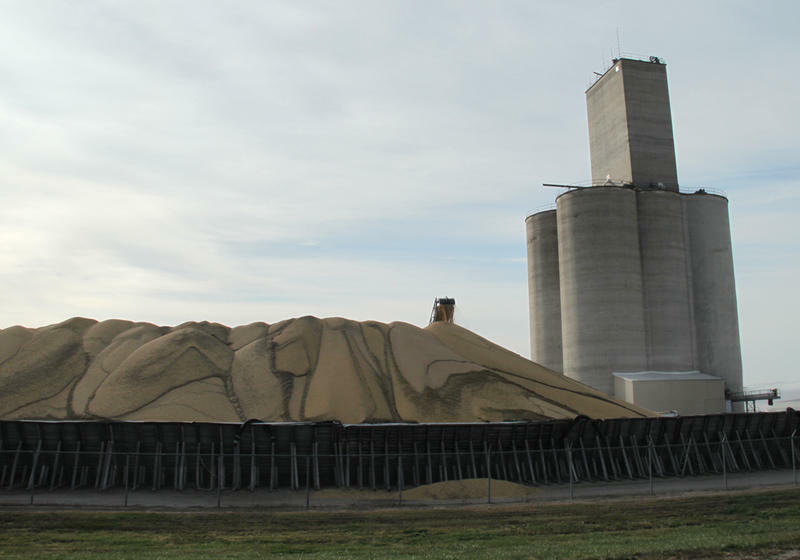 In that package, which President Donald Trump signed on Friday, is a fix for a troublesome provision for some grain businesses. 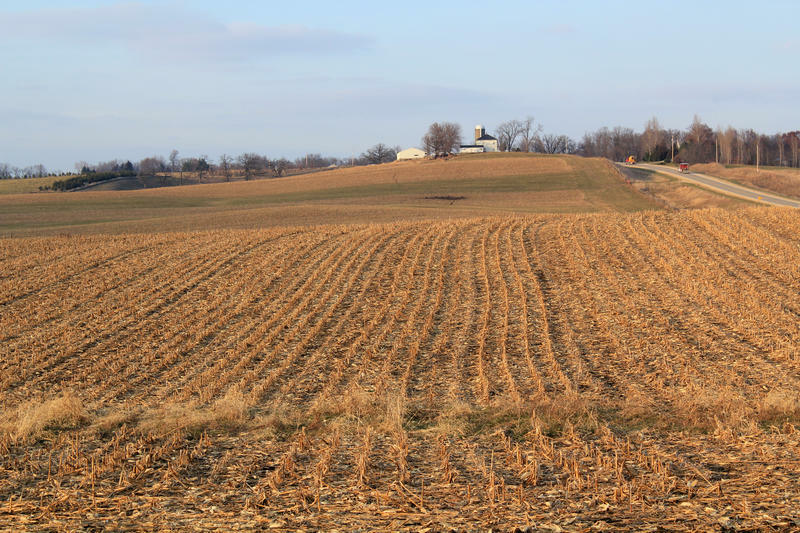 Passed in last year’s tax overhaul, the provision allows farmers to deduct up to 20 percent of their earnings from selling crops — but only to cooperatives. 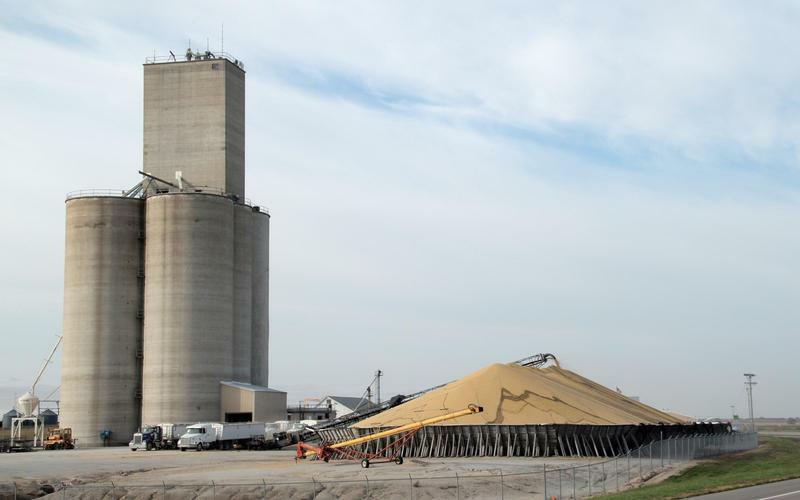 That threatens businesses that aren’t co-ops but also buy and sell commodities like corn, soybeans and wheat, including large companies like Cargill and Bunge to small, local grain elevators.